7:30 p.m.: Young Adult Bible Study—BYOB (Bring Your Own Bible!). 8:30 p.m.: HOLY HOUR & Confessions in the church (led by Cor Jesu). Young Adults, together with our Youth, will encounter Jesus (traditional Exposition/Benediction service with chants, praise music, Scriptural reflection, and Compline (prayers). This Young Adult Retreat (for those in their 20s and 30s—single or married) is sponsored by the AVILA Groups from our Carmelite Parishes in Alhambra and Tucson Arizona. It will include adoration, opportunities for spiritual direction/confession, Holy Mass, Lauds/Vespers, and will begin and end socially while entering into the silence of God from Friday evening through Sunday morning. Conferences, based on the retreat theme, “Finding your Identity in Today's World,” will be given by the Discalced Carmelite Friars. Make checks payable to El Carmelo Retreat House and mail to St. Therese Church, c/o Avila Group Retreat, 510 N. El Molino St., Alhambra, California 91801. For more info and/or to reserve your spot, please contact Dalal Saied at dalal.saied@gmail.com or (619)333-9619 OR Fr. Matthias at frmatthias@sainttheresecarmeliteschool.com. 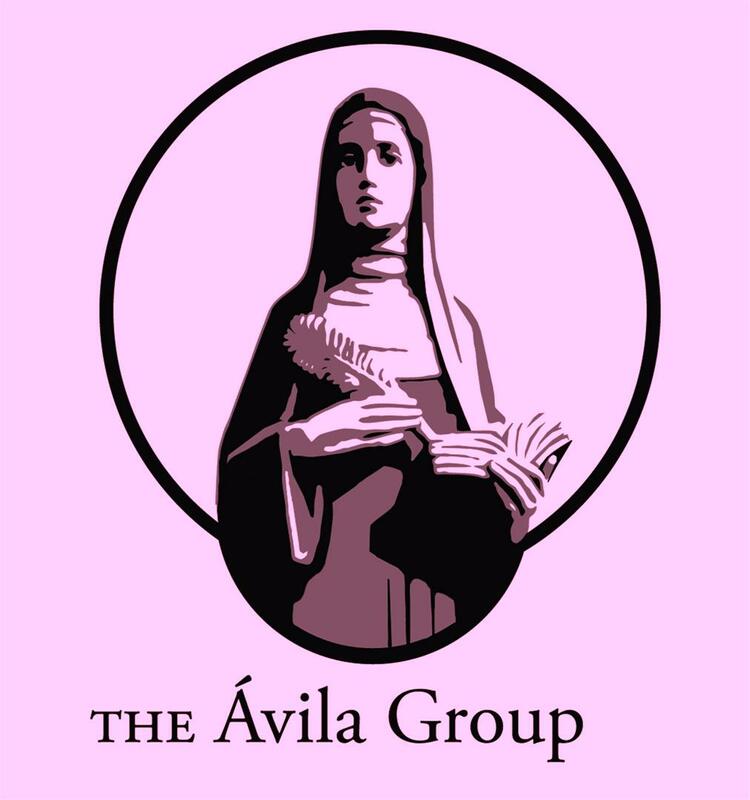 All Young Adults, single and married in their 20's and 30's, are invited to join the AVILA GROUP, whose mission is to strengthen faith through friendship. For questions, contact Fr. Matthias at frmatthias@sainttheresecarmeliteschool.com.